In Panama City signs of wealth are everywhere. Shiny showrooms sell Ferraris and Porsches. There are designer sections in malls where you can shop for Cartier jewelry, a Gucci dress, or an Hermes purse. There are chic cafés and bars, upscale restaurants, and fancy delis. This is the crème de la crème of neighborhoods in Panama City. 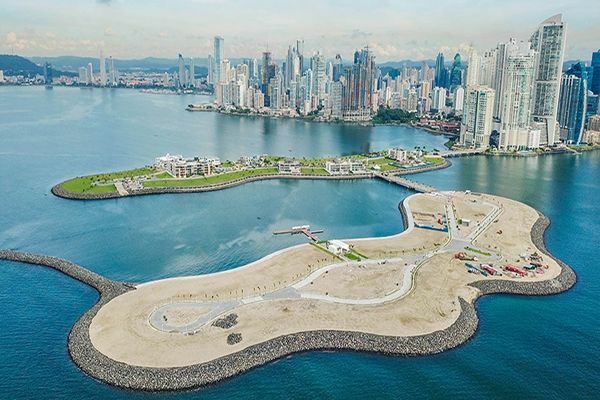 It’s two islands sitting in the Bay of Panama just off the downtown city core. They’re man-made. It was incredible to watch them being built. First, there was empty ocean. Then, a tiny bit of land. A palm tree popped up. As the land mass grew, more buildings appeared. The islands are connected to the city center via a private road. They’re close to everything but a world apart. Plans call for a full-service marina, tennis courts, and lush landscaping. The appeal of Ocean Reef is the cachet of living in a place like this. It tells everyone you’re at the top of the tree. Most of the buyers are ultra-wealthy, who value privacy and discretion. But there’s another huge attraction. Ocean Reef is a few minutes from the frenetic, buzzing city, its business and financial districts and its shopping, dining, and entertainment. But it’s removed from the downtown traffic, noise and crowds. Standing on the islands, you’ve got the most amazing views of the skyscraper-studded city skyline—but all you can hear is the ocean. There simply isn’t anything else that can compare to this experience. But it doesn’t come cheap. The lowest-priced condo is $1.3 million, without any finishes. Vacant lots are priced from $371 per square foot…the highest price in the city right now. Homes don’t come up very often for rent and when they do, the monthly rate is around $7,500 for an unfurnished three-bedroom condo. Panama City’s little historic district has changed enormously over the last 20 years. Thanks to tax incentives, it’s gone from a run-down barrio with crumbling colonial and Art Deco buildings to the spot where everyone wants to eat, party, and be seen. 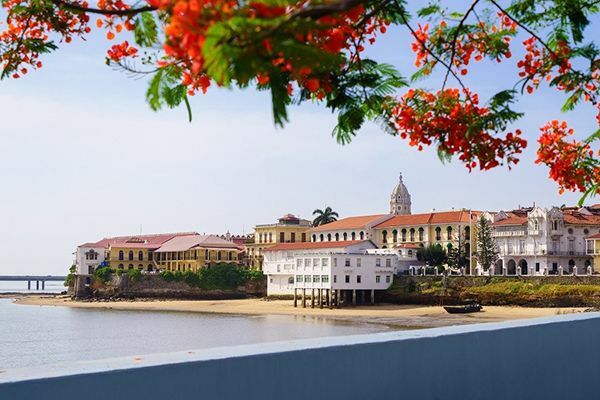 Most of the folks who live in Casco are well-heeled professionals (singles and couples) or older retirees. It doesn’t suit those with young kids—the traffic is crazy at the weekends, there’s a lot of noise from bars and clubs, and there’s nowhere for kids to hang out and play. 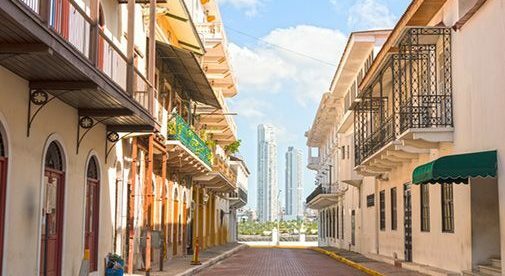 Casco is one of the priciest neighborhoods in Panama. Renting a two-bedroom unfurnished condo costs $2,000 plus a month. To buy, list prices start at $300 per square foot for remodeled condos. 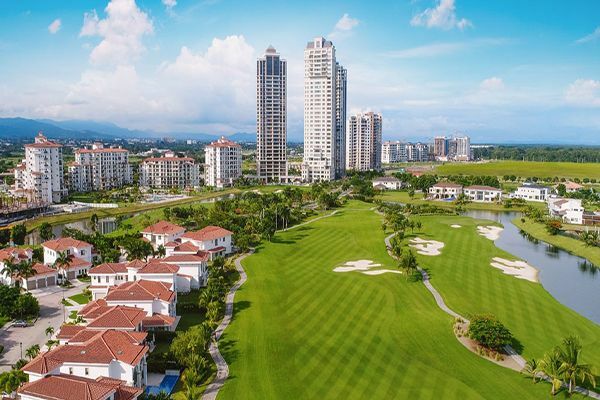 This new, upscale community is another of Panama City’s premium addresses. It’s just a short drive from the city center, but it’s got a green, landscaped setting and an enviable amenity list. The only true country club in or around Panama City, Santa Maria offers green, comfortable living for professionals, retirees, and young families. It’s proved popular with golfers, as it’s home to a Jack Nicklaus-designed golf course. There’s a planned country club, which will feature tennis and squash, yoga and Pilates, an Olympic-sized pool, running track and even a bowling alley. An on-site Marriott Luxury Collection hotel has a very nice restaurant and café. There’s a future commercial area that will have stores and eateries. Santa Maria has a sold-out business district, and it’s close to another business zone with offices for groups like Halliburton, Maersk, Johnson & Johnson, and Adidas. So, this community attracts senior management who work for global corporations close by, professionals with young families, and older folks looking for a green city oasis with a slew of amenities on tap. Buyers spend big to own or rent in Santa Maria. Condos start around half a million dollars. Bigger, fancier ones run to a million plus. A large single-family home with top-notch finishes could set you back $2 million. To rent, you’re looking at $3,000 a month for a condo, and double that (and more) for a house.